Attention Builders/investors!! 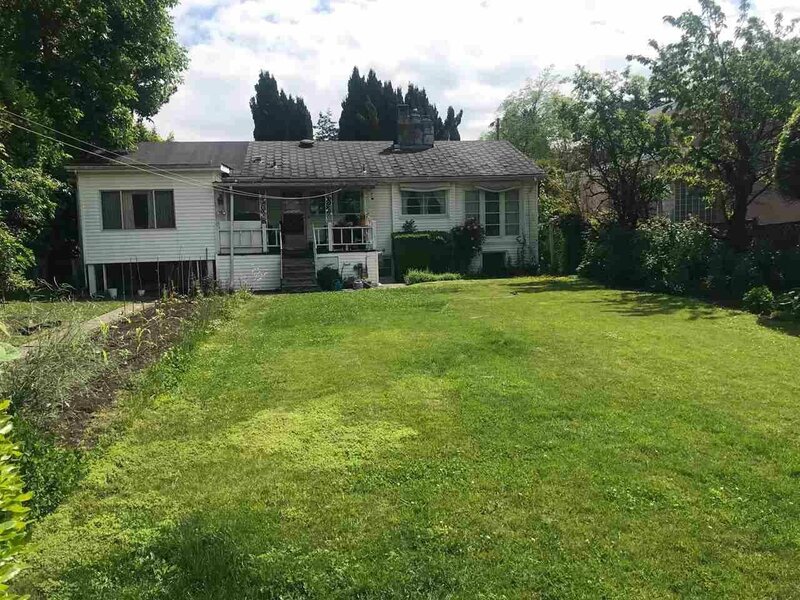 This is is an amazing property for a large or small scale development. Land assembly potential. 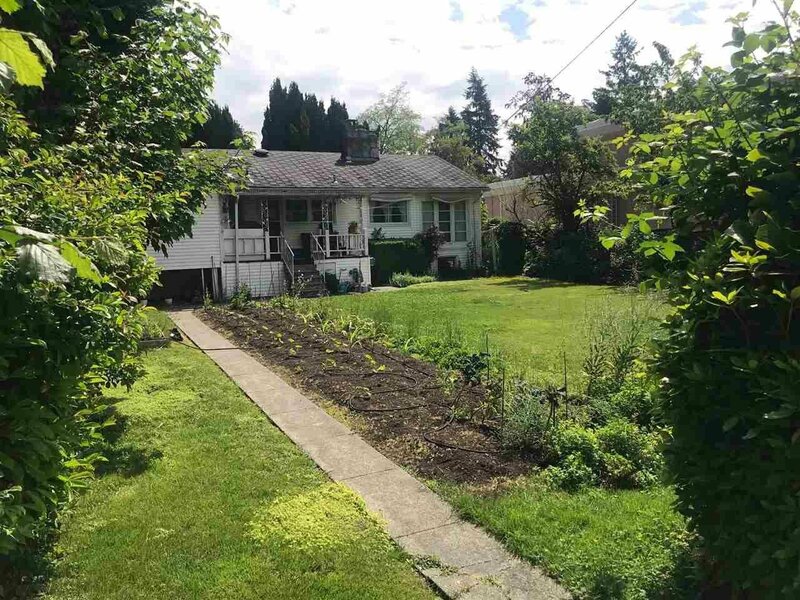 The lot is a generous 66 X 183.5 and is located in the South Granville area of Vancouver. House is liveable for rental prior to re development.